I have noticed an interesting phenomenon about marriage problems and even parenting problems. Usually, a husband or wife calls me and complains about her husband or his wife, describing how he/she is the reason for their marriage problems. Sometimes it can be a parent calling to complain about their child acting out. My spouse is falling out of love with me. How can I get him/her to love me again? There’s something more though than meets the eye and it takes a conscious observer to realize this. 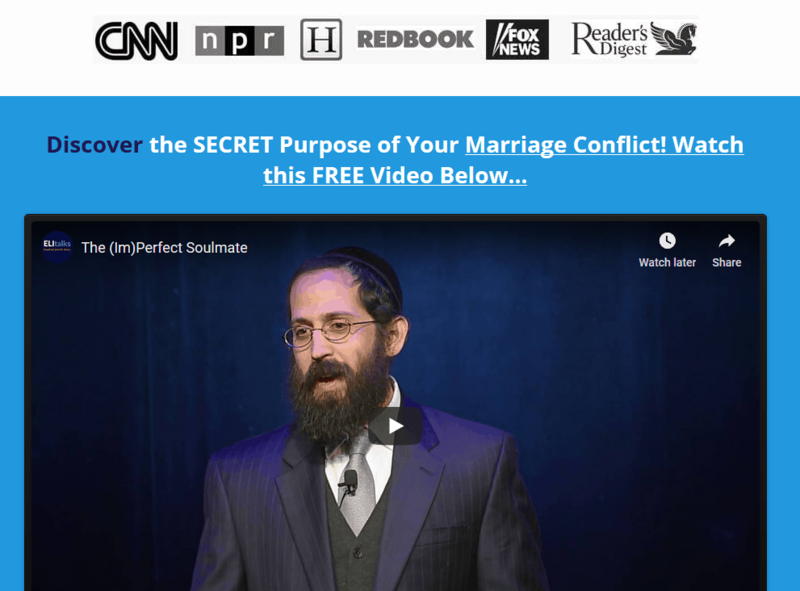 What really is going on underneath the marriage problems? Imago recently created an 8-week parenting program: Connected Parents, Thriving Kids. I had the opportunity to participate in the first teacher training this past spring/summer and one of the points the instructor stressed was that when children act out, there is a need that is not being met. While coercion, yelling, and hitting may stop the behavior momentarily, it will not usually have a long-term effect of increasing connection. Behavior cessation will not address the real concern of the child as the unmet need has not been fulfilled. So, if your child hits his/her sibling, instead of only dealing with the unacceptable action, it is important to understand what is motivating the child. Unfortunately, some schools are so focused on behavioral modification that they do not really deal with the situation. While they may create a compliant child if they are lucky, the emotional undercurrent will not be dealt with. Yes, you may create a child who follows the rules, but they may grow up emotionally troubled and wind up spending much of their young adult life in psychotherapy. While in medicine, doctors may focus on treating the symptoms, if they do not address the root cause, it will not go away. Similarly, whether dealing with your spouse or your child, if you do not bother to understand what it is motivating them, you will not be able to truly deal with the problem in the most effective way. As adults, we also act out. 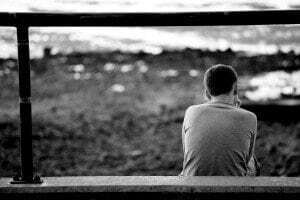 We are hurt, we have needs, and we do not know how to express them in a mature, adult way. We act out and invariably hurt our spouse. Instead of looking down at these behaviors, it is incumbent upon us to get curious and understand why our spouse is doing what they are doing and what we are doing to contribute to this unending cycle of pain and frustration we often feel in our relationships. Can it really get better? 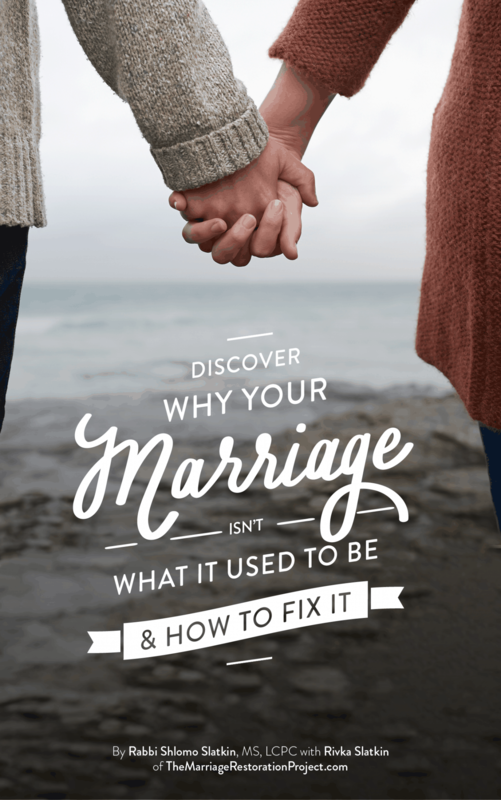 This is why after telling me more about their marriage problems over the phone, one spouse will not believe me that their marriage can be better. How is it possible after 20+ years for there to be radical change? It is possible and not because I am hopeful or want their business but because I see with my very own eyes that couples can experience a complete transformation by changing the way they view each other and their situation. Our myopic vision prevents us from seeing what is really going on. When we can “re-image” our partner and our situation we wake up to see a new reality, one of hope and possibility. 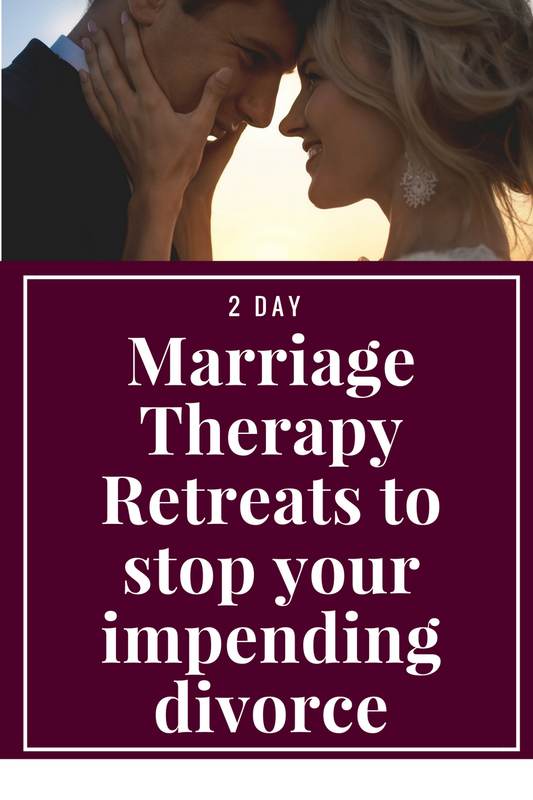 Start learning how to do just that and so much more by experiencing our 2 Day Marriage Restoration Retreat. It’s the fastest way to get out from under your marriage problems. You owe it to yourself and your family.